The expansion includes Hammond, Indianapolis and Merrillville communities, as well as other new projects in Indiana. 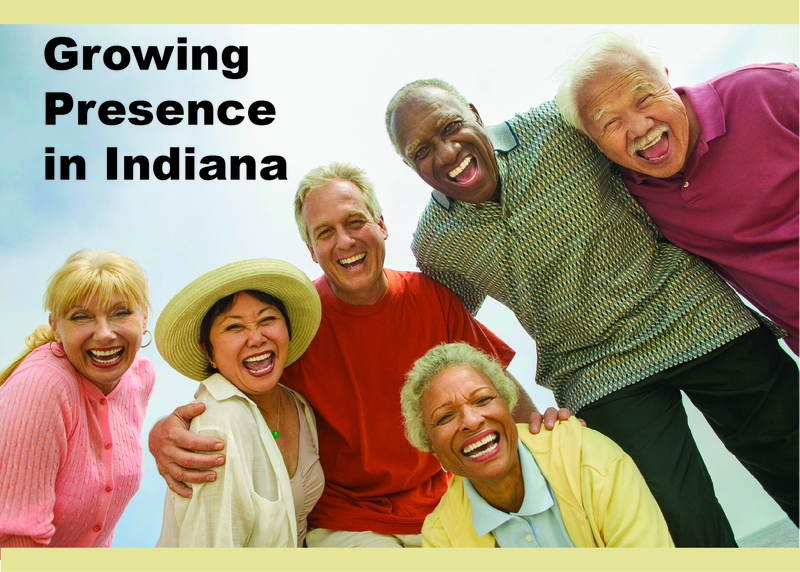 News about groundbreakings, benefits of regular exercise, hospice information, cautions of summer heat and more. 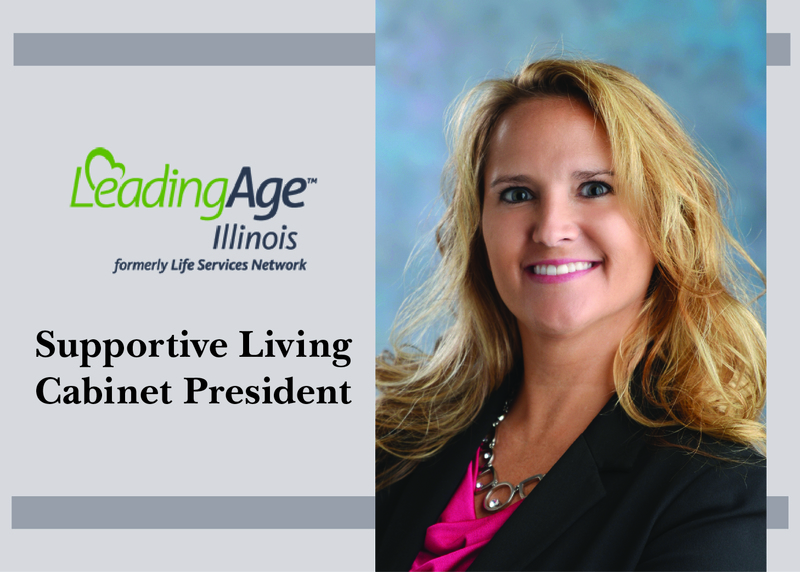 Jo Ellen Bleavins has been elected President of the Supportive Living Cabinet and will serve on the Board of Directors for LeadingAge. 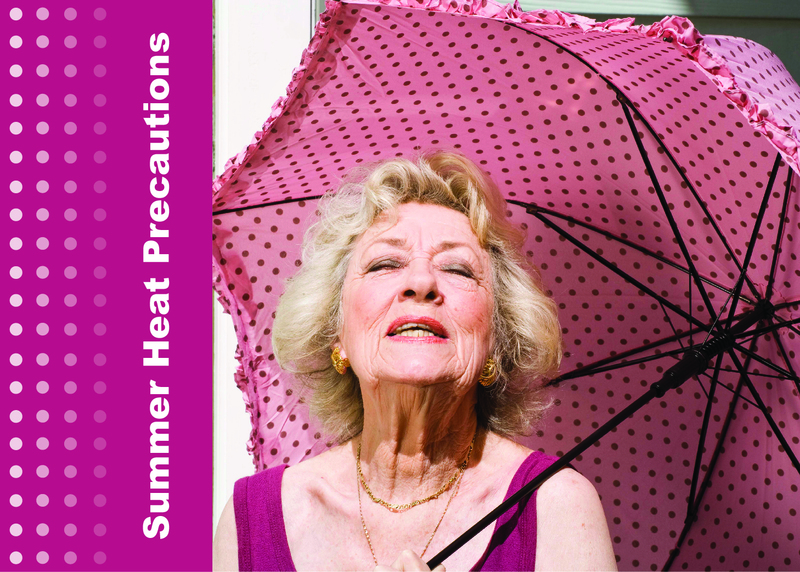 Read our blog for summer safety tips. Gardant communities are open as cooling centers during heat emergencies. News about the benefits of physical exercise, anti-aging secrets, summer heat precautions, financial scams and more. 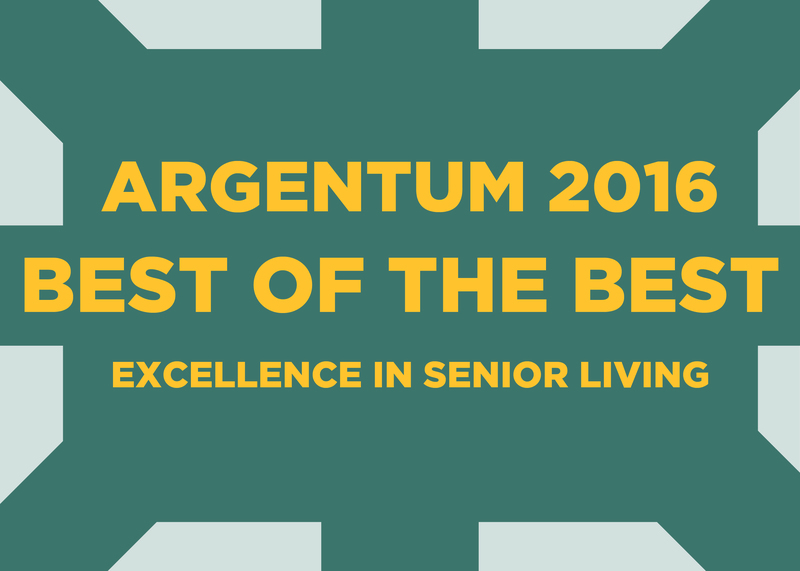 Gardant Management Solutions was presented with a top industry award for its Speaking Out for Supportive Living Program. 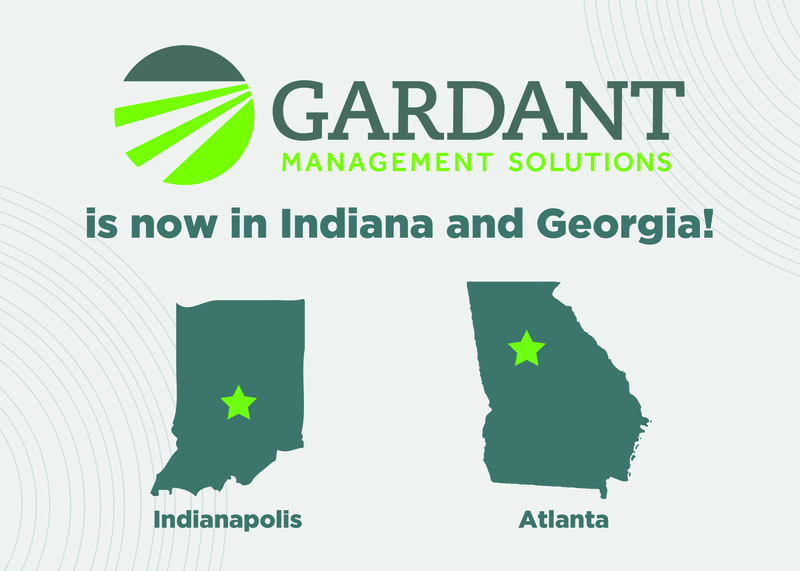 Gardant Management Solutions has expanded its portfolio with the acquisition of Oasis at 30th and Oasis at Scholars Landing. News about Gardant’s national award, exercise and laughter, benefits of social interaction, ways to reduce stroke risk and more. 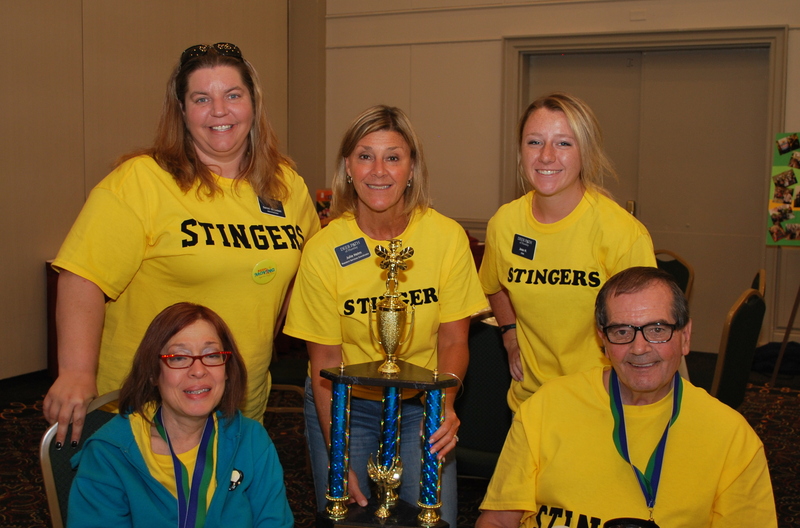 Gardant communities conquered the 2016 Keep Moving Challenge, logging more than 50,000 miles during the three-month program.